Today i am here to talk about the three new fragrances released within the deodorant brand OLOR. 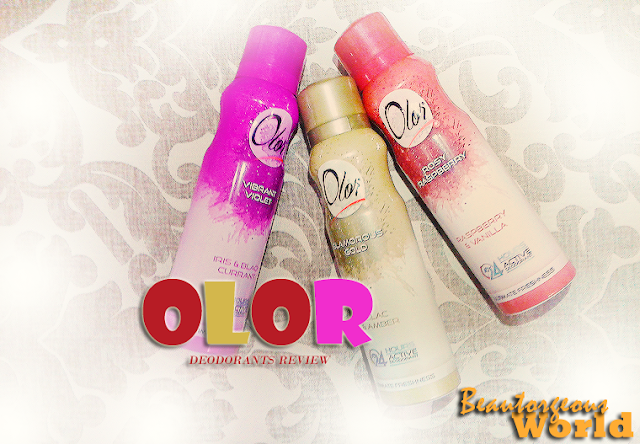 Olor team was kind enough to send me these heavenly smelling Olor deodrants for review. The Olor fragrance range features pretty floral and oriental blossoms to inspire contentment and leave women feeling cherished. 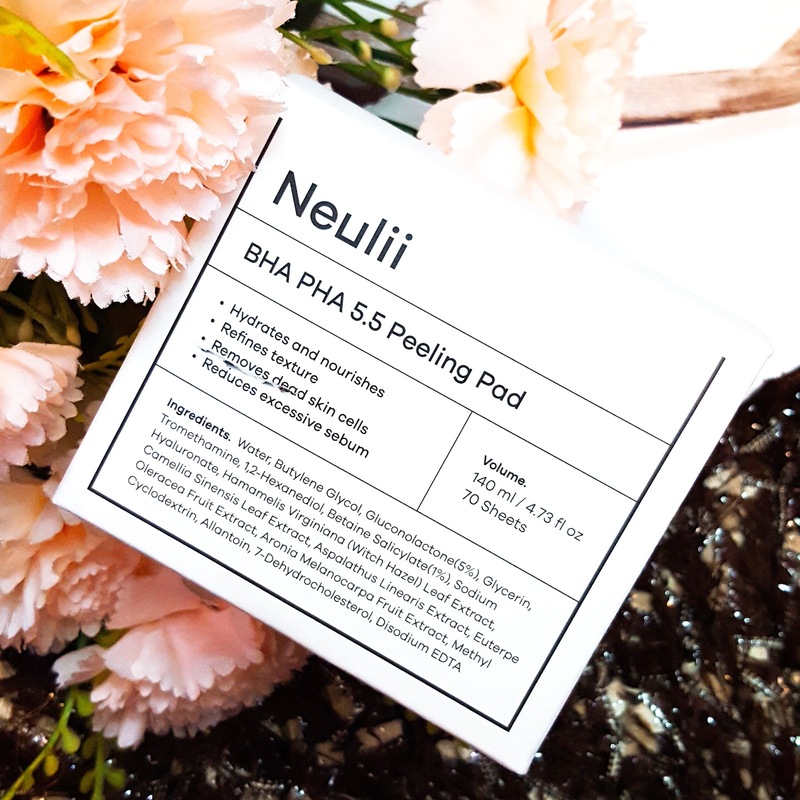 Step into a world of scents that bring refreshing and youthful sensibility that adds a unique twist to the way women can feel about themselves. Olor is one of my favourite brands of deodorants so this is not my first time using them. Olor offers vast range of deodorants for men and women. Firstly i will talk about the packaging, Olor deodorants comes in a packaging which is not at all breakable, except for the cap of the deodorants which are made of plastic, like most of the deodorants of other brands out there. I actually dislike when the caps of my bodysprays/deodorants break. Sadly the cap can break if the deodorant falls on its head. 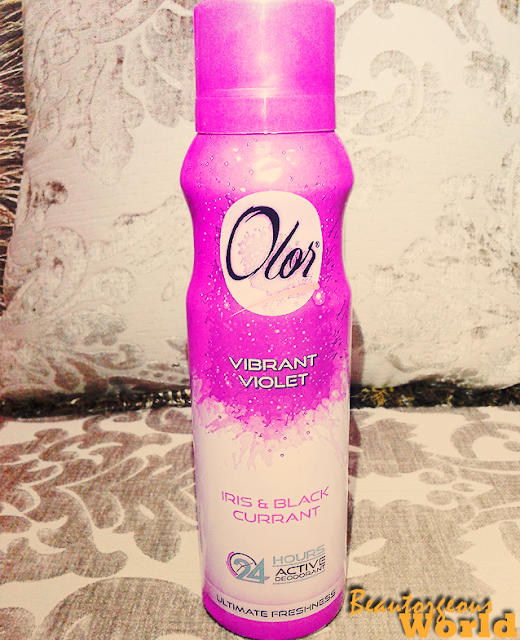 I am a sucker for good smelling deodorants and perfumes and Olor never disappoints me. 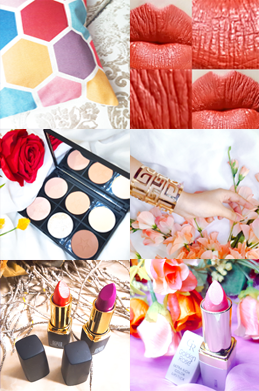 The three new fragrances released are 'Vibrant Violet', 'Glamorous Gold' and 'Rosy Raspberry'. 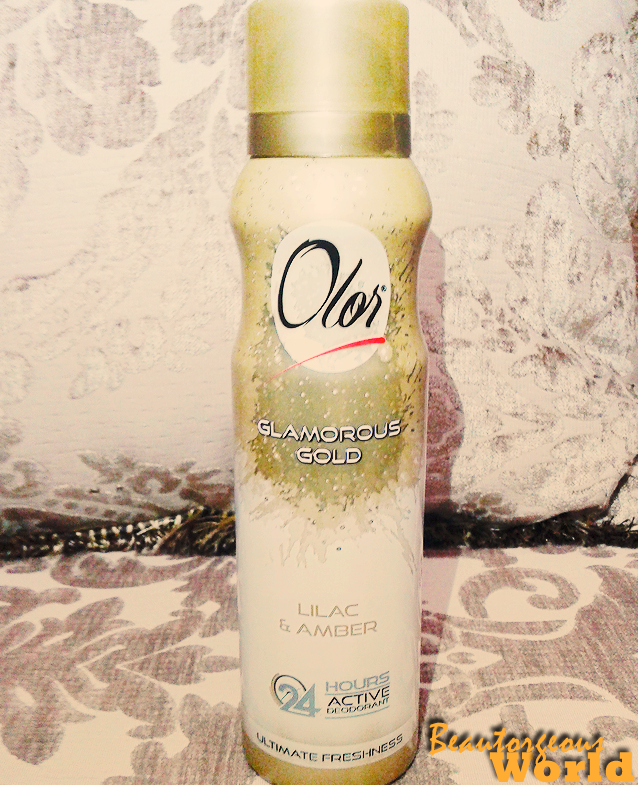 The very first fragrance i am going to talk about is Glamorous Gold, because i am deeply in love with it. When this bottle ends, i am going to buy a new one for sure. I have been wearing this fragrance everyday since the day i got the package. Honestly it smells heavenly. The smell is a mixture of Lilac and Amber.The smell is neither strong nor very soft which is perfect for winters.I will rate this fragrance as 5/5. My second favourite among the three is Vibrant violent. 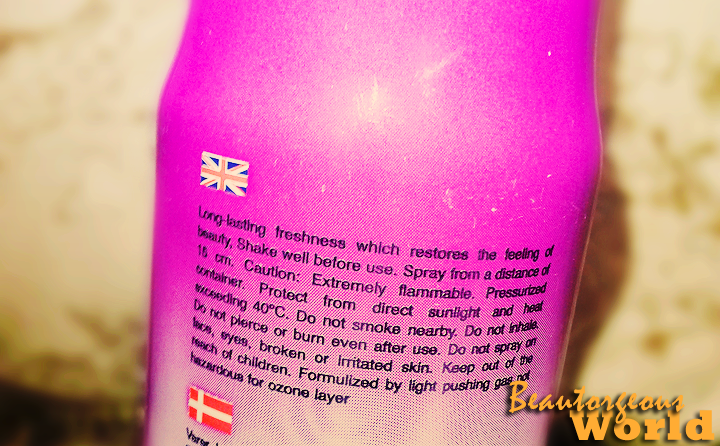 The smell is a mixture of Iris and Black Currant.The smell of this deodorant is bit stronger than the 'Glamorous Gold' . I think in summers this deodorant will be my go to deodorant, as the strong refreshing fragrance will keep the bad odor away.I will rate this fragrance as 4.5/5. This deodorant is a fusion of Raspberry and Vanilla. 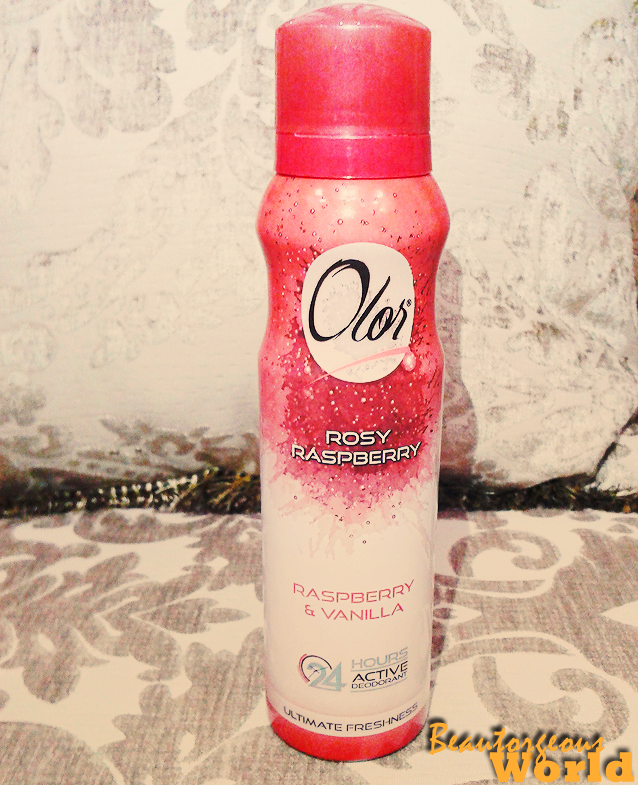 The smell of this deodorant is also very strong,not so strong that it will give you an headache.The smell of this deodorant is very sweet, smell of raspberry is more in quantity than vanilla. To be honest this one is a bit different from my taste. I will rate this fragrance as 4/5. 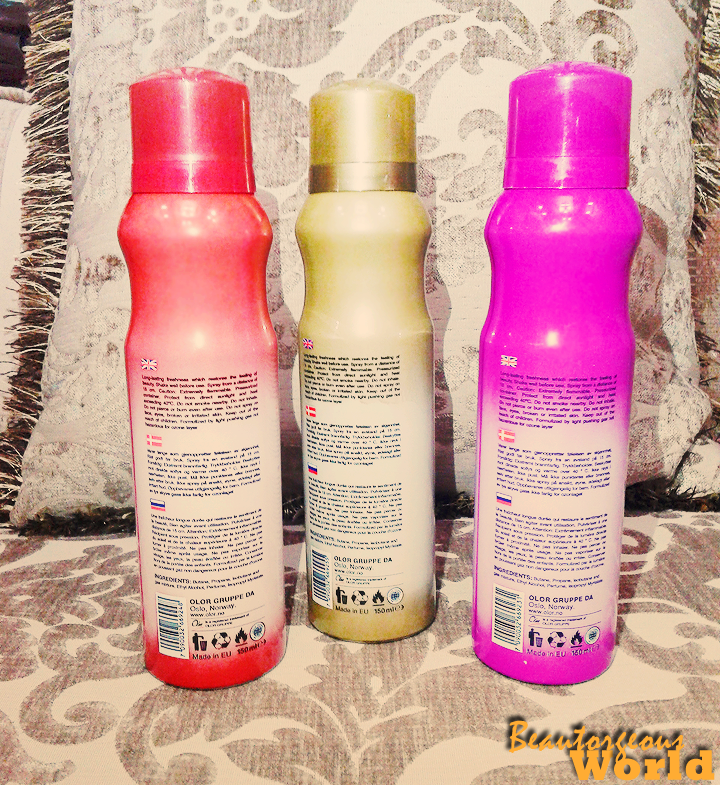 The most important thing which i tested about these deodorants is their longevity. To be honest i am very impressed. I sprayed the deodorant on my clothes and they were smelling great for like 24 hours, as the brand claims. 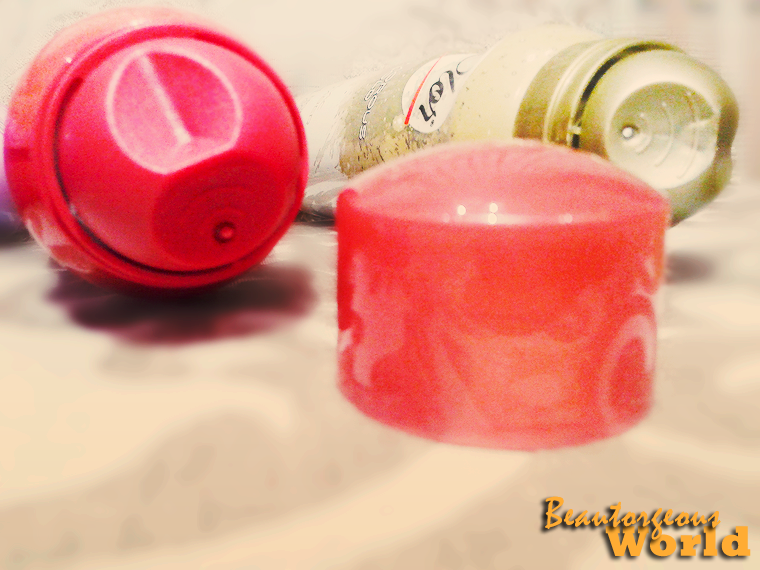 I also tested the deodorants on my skin , they did not irritate my skin at all. Olor deodorants are easily available in local super markets in a very reasonable price (150-200 PKR). Thankyou so much for reading. Have you guys used Olor deodorants? if yes, then how was your experience? Do leave your comments in the comments section below, I would love to read them. 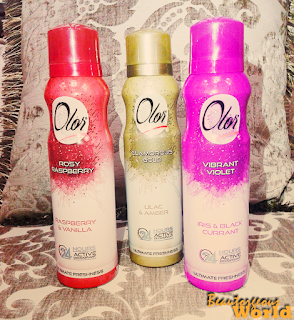 i have never used olor before but tho ur review was goog enough to convince me to buy one :) i dont know about their aroma but these bottles looks amazing can also enhance a good look of ur dressing table isnt it ? 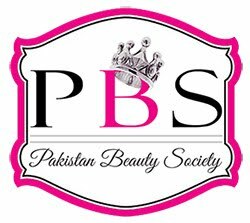 I've never heard about this brand. Can you find them in England?